This special screening features award-winning independent short films from Asia by new and upcoming directors. 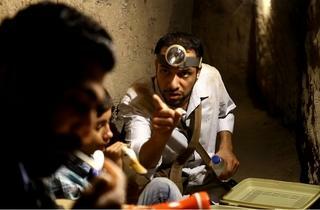 From Thailand, Hong Kong, Korea, Singapore, Vietnam and Iran, the films cover a wide spectrum of Asian works. 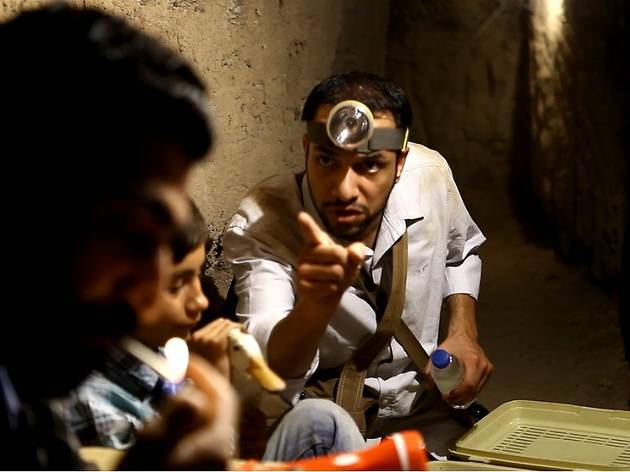 One highlight is Iranian-helmed 'Dreams in the Depths', a 12-minute film about a young boy and his father living in a hidden cramped tunnel under the border walls between Gaza Strip and Egypt.